If nothing hurts your soul more than destroying a perfectly packed suitcase to find your shoes at the very bottom, this luggage set is for you. Portland-based Oregami Luggage, which ran a campaign on Indiegogo this month, is promising to make that scenario a thing of the past. 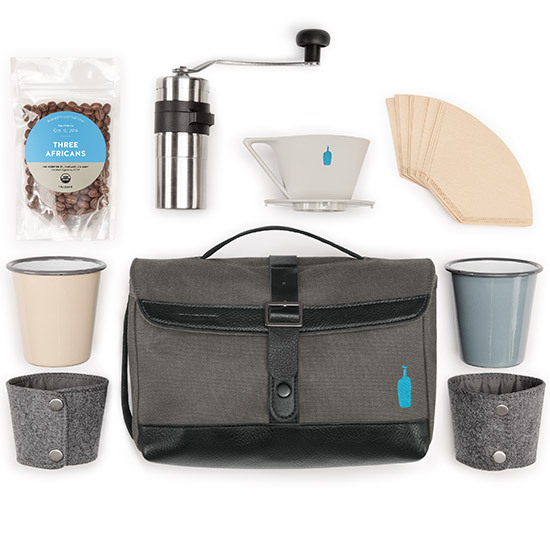 While the suitcase’s exterior may not look revolutionary, travelers will find organizing trays inside. They zip together and unfold with a single movement, revealing a large compartment underneath—and all of the suitcase’s contents without wrinkling a single shirt. Best of all, the components aren’t in a set arrangement, so you can unzip, reposition, or remove altogether. Half-width trays, for example, make room in the bottom of the larger suitcase for bulky items like boost or jackets. 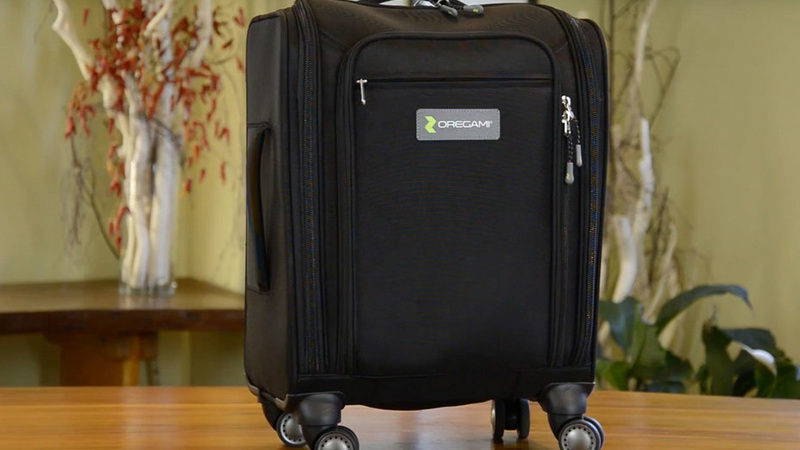 Currently, Oregami plans to release a carry-on size spinner suitcase with 360-degree wheels and a telescoping handle, and a large rolling duffel. Both are available in black or fossil. For a limited time, travelers who pledge $199 will receive a carry-on as early as March 2017. The larger suitcase begins at $219, and will come with one half-size tray set. You cannot ride this suitcase like a scooter around the airport. But if you’re more tickled by the idea of a portable dresser than a motor-powered bag, Oregami may be just the ticket.